Play the demo until November 5. 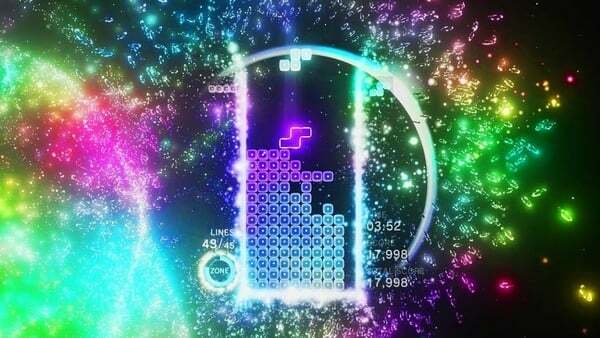 Enhance Games will release a time-limited demo for Tetris Effect via the PlayStation Store on November 1, which will be playable until November 5, Enhance Games vice president of production and business development Mark MacDonald said on the latest episode of The Game Informer Show. The demo will be playable both with or without a PlayStation VR headset, just like the full game. Tetris Effect is due out for PlayStation 4 on November 9. Read more about the physical edition and pre-order bonues here and about the game itself here.